No matter the type of printed product, e.g. 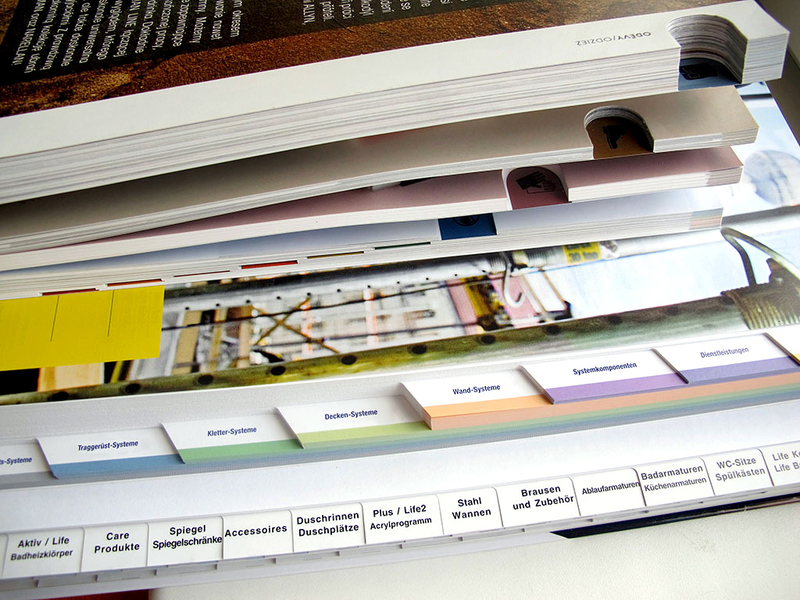 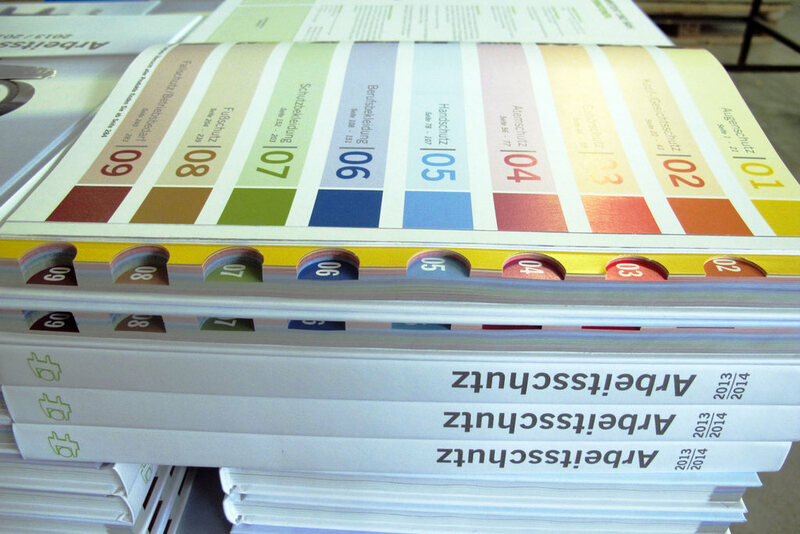 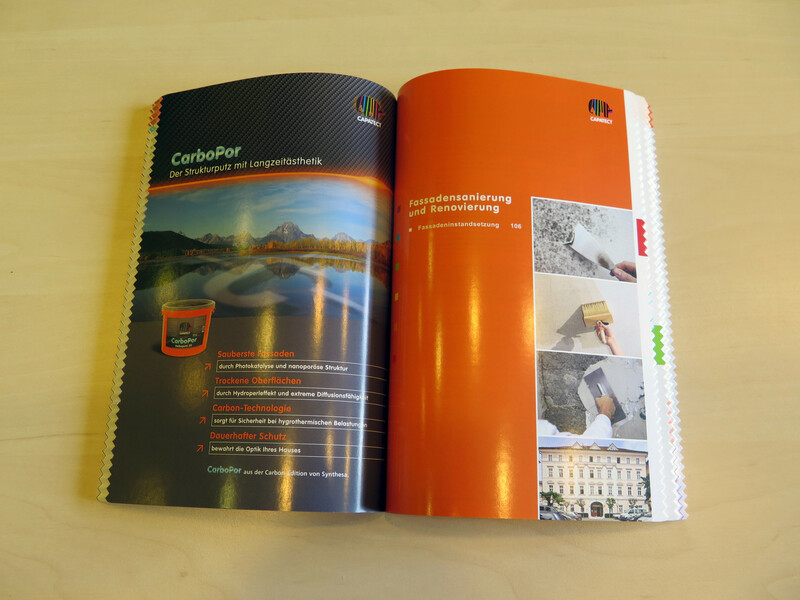 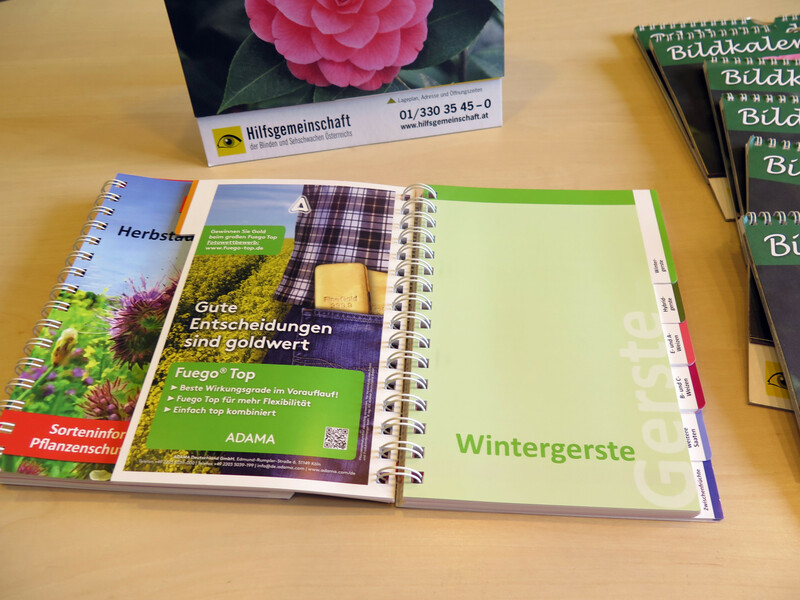 wire-stitched brochures, glued and stitched brochures, hardcover books or spiral-bound brochures, we make quality index cuttings or indexing for clear separation of content, which significantly facilitates the reader’s orientation in the printed material. Here you can see the most common types of index cuttings. 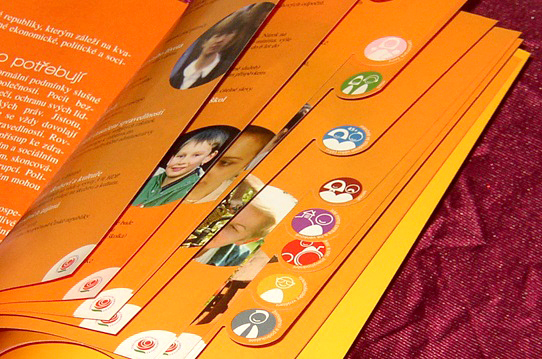 In case you have some special requirements, dont hesitate and get in touch with us. 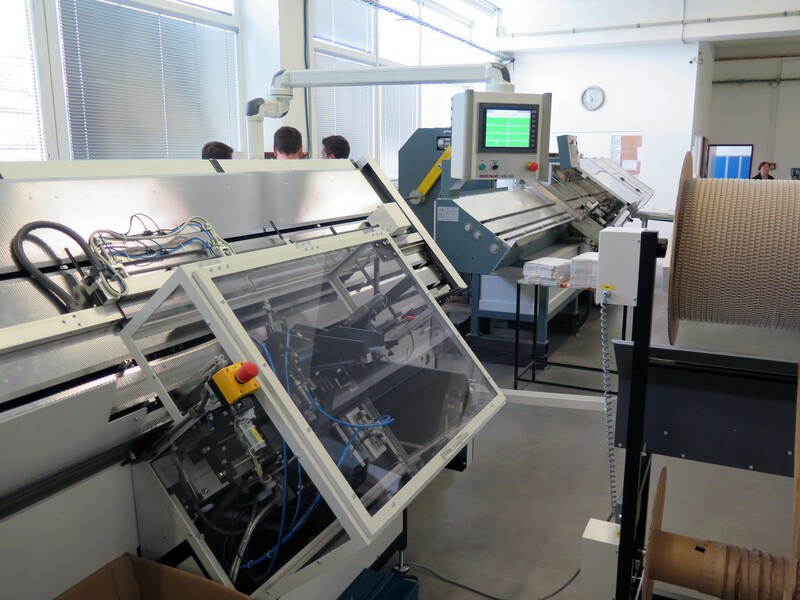 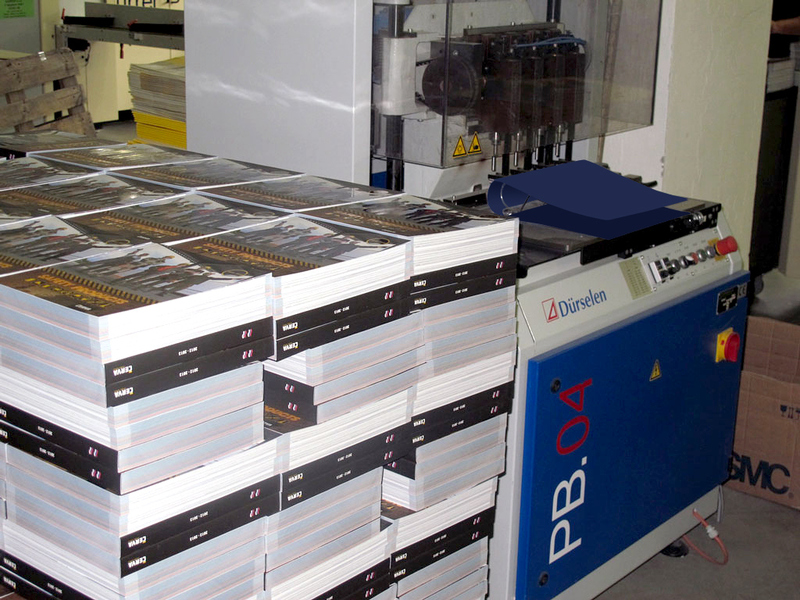 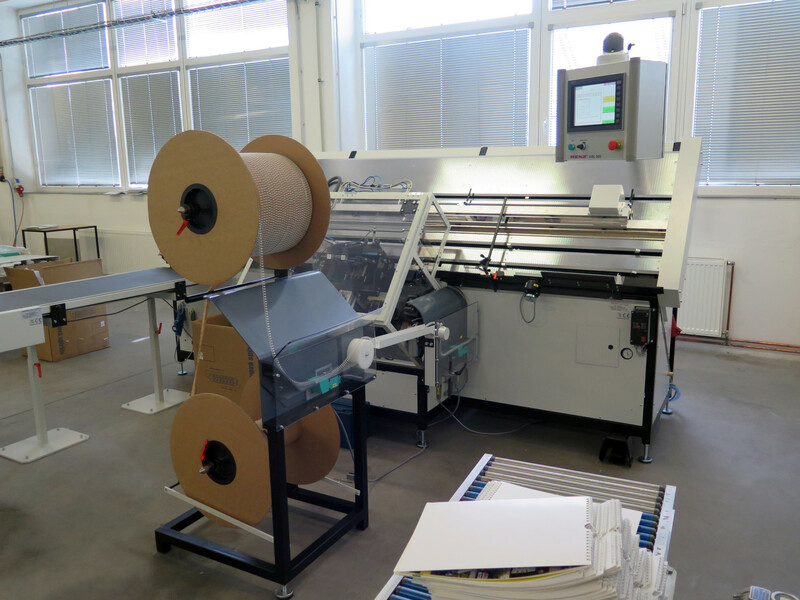 Nowadays, using an ICM-12 machine, we round corners for soft bindings, brochures and notepads – this is becoming an increasingly popular procedure. 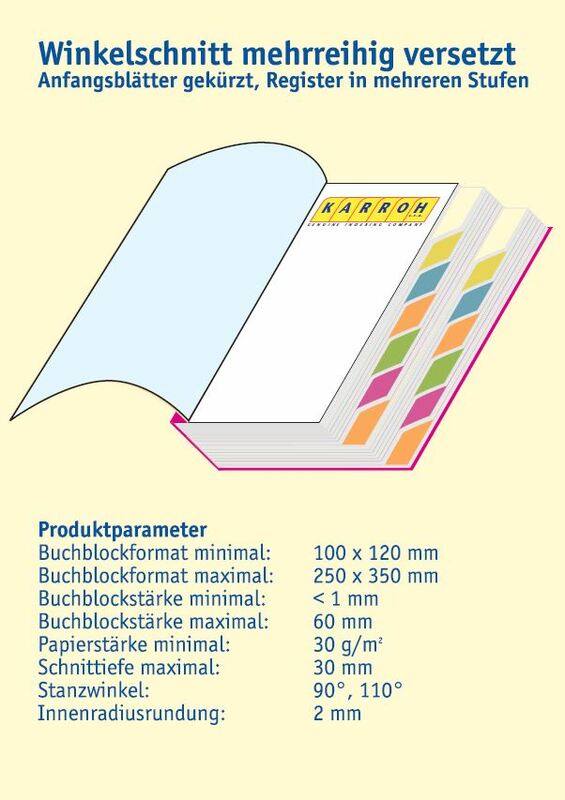 This technology is not just a fad of current printing, or design diversification of ordinary prints – rounding corners prevents stress on corners of individual pages and covers and protects readers, especially children, from paper cuts when turning pages. 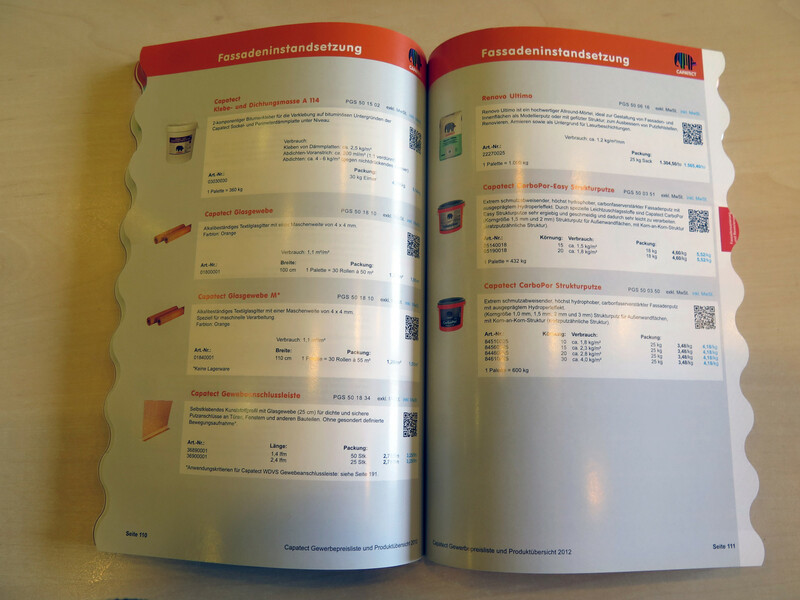 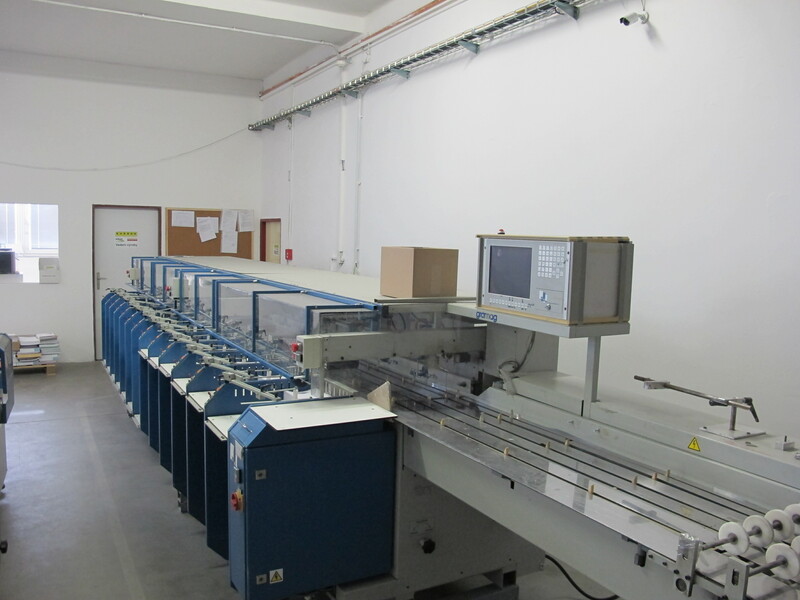 Permanent and highly stable connection of individual pages of the printed material using Twin Wire metal spirals allows customers to turn individual pages easily; in addition, due to the perfection of the binding, it prevents pages from shifting and turning spontaneously. 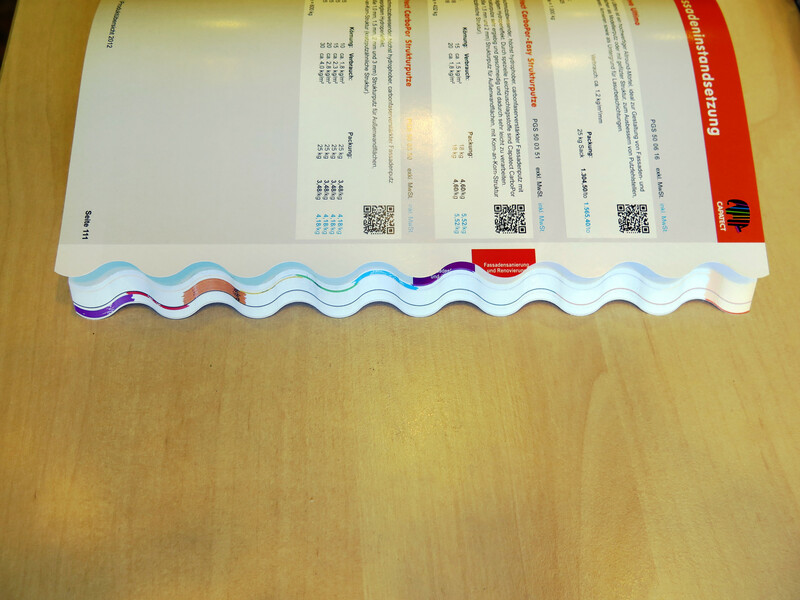 Two rows of wire passing through the perforated spine of the printed material ensure completely flat opening and leafing through at the angle of 360°. 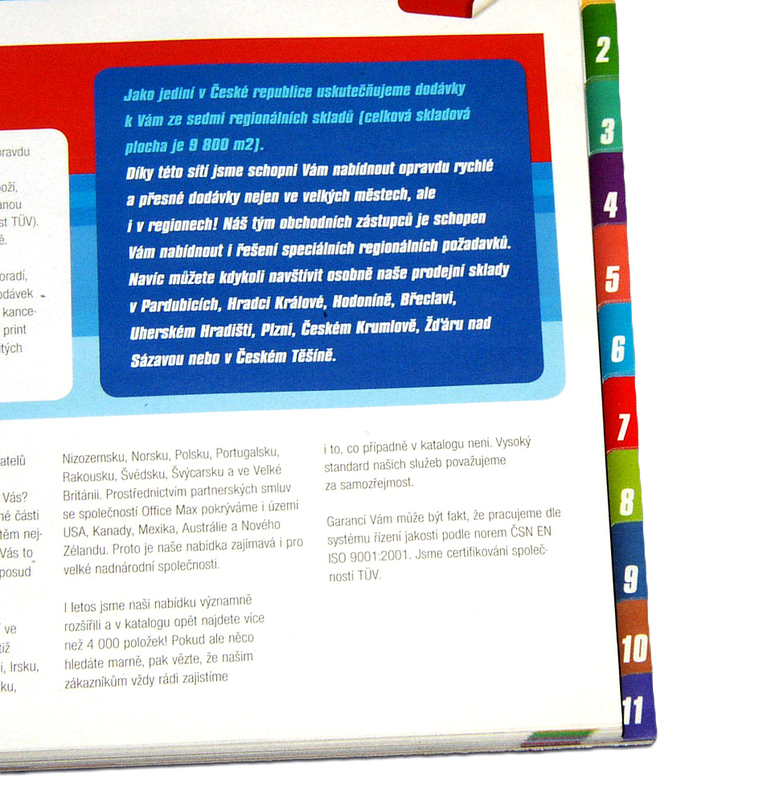 We recommend this method e.g. 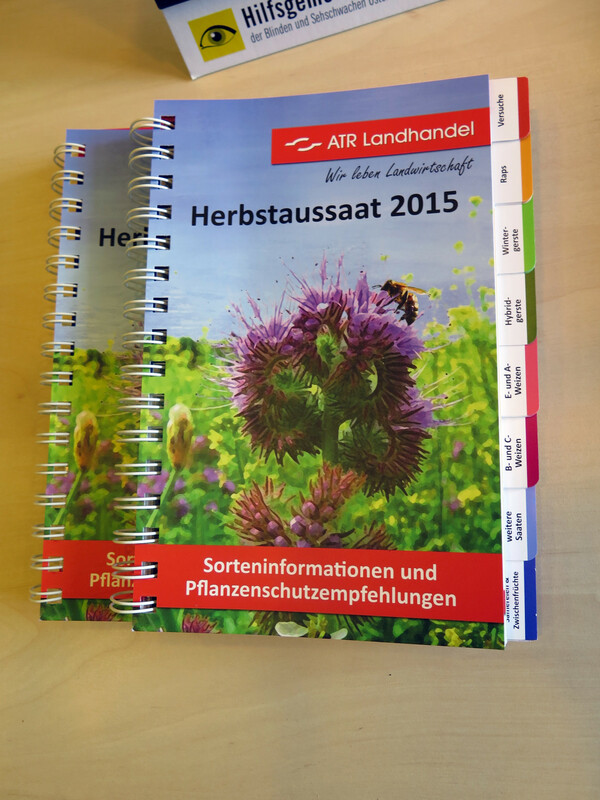 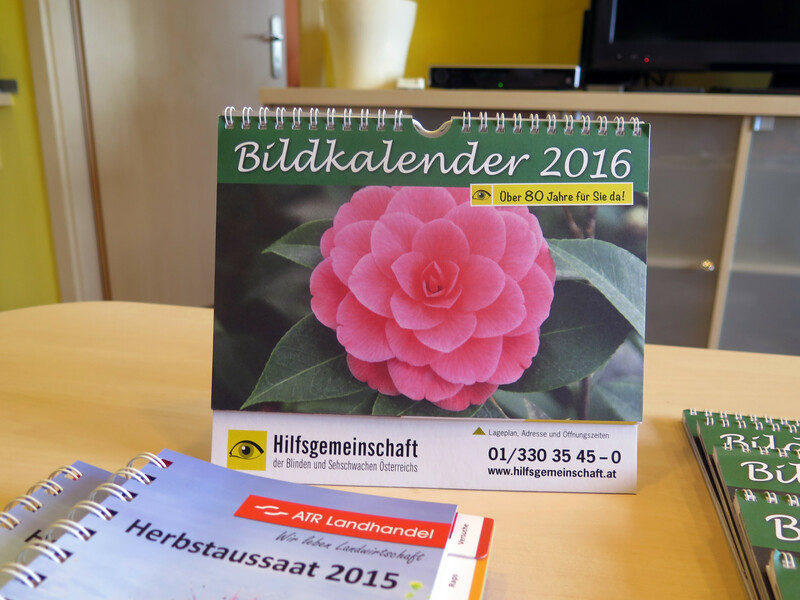 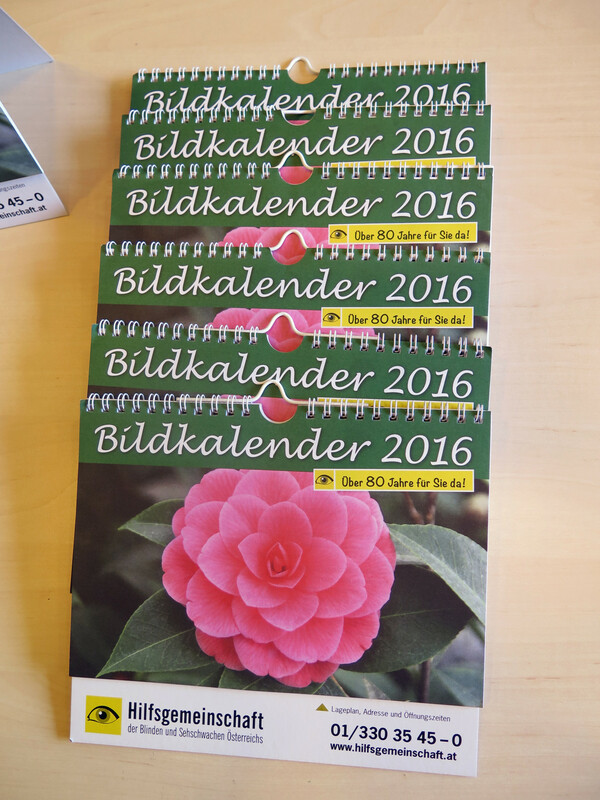 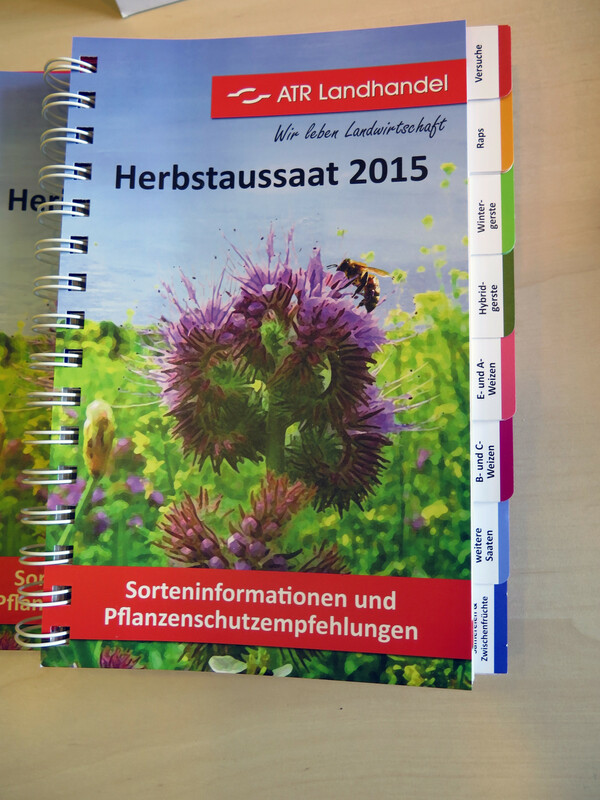 for wall and desk calendars, diaries, road atlases and more luxury manuals. 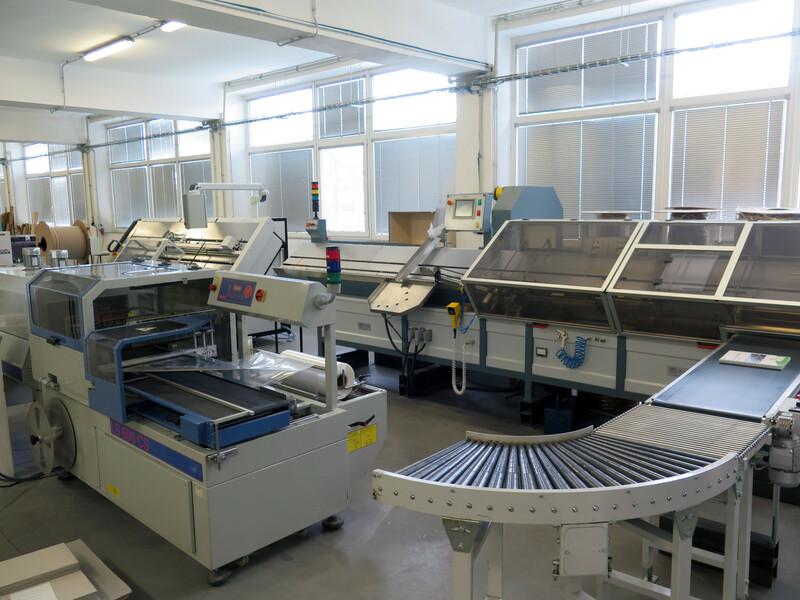 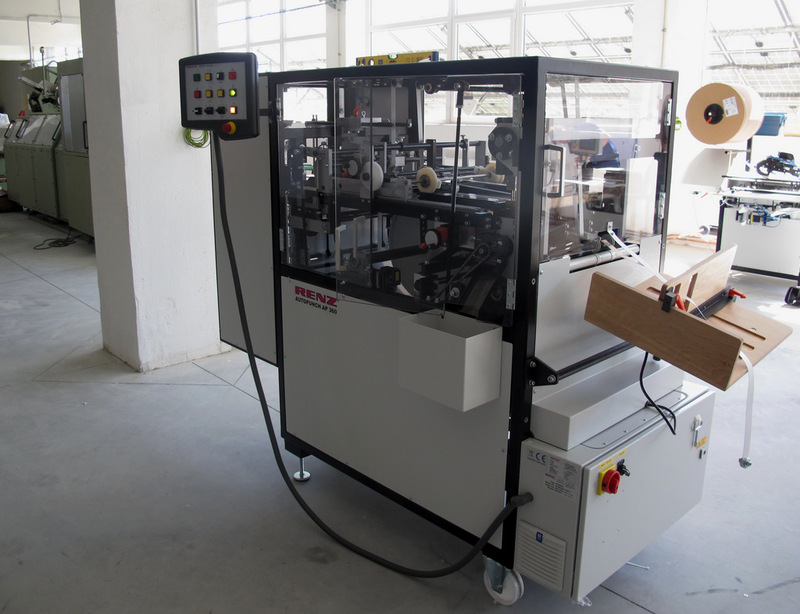 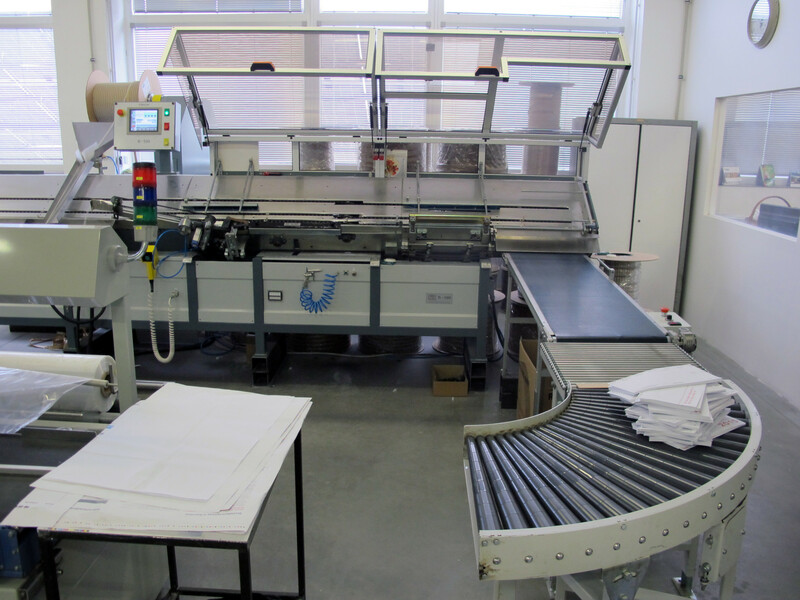 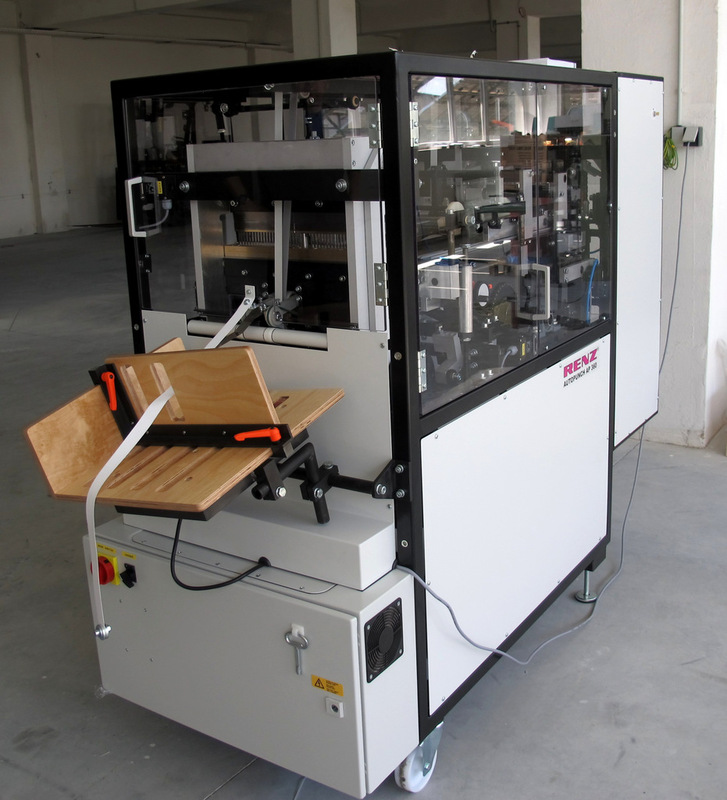 In our production process we use new Rilecart, Renz and JBI machines. 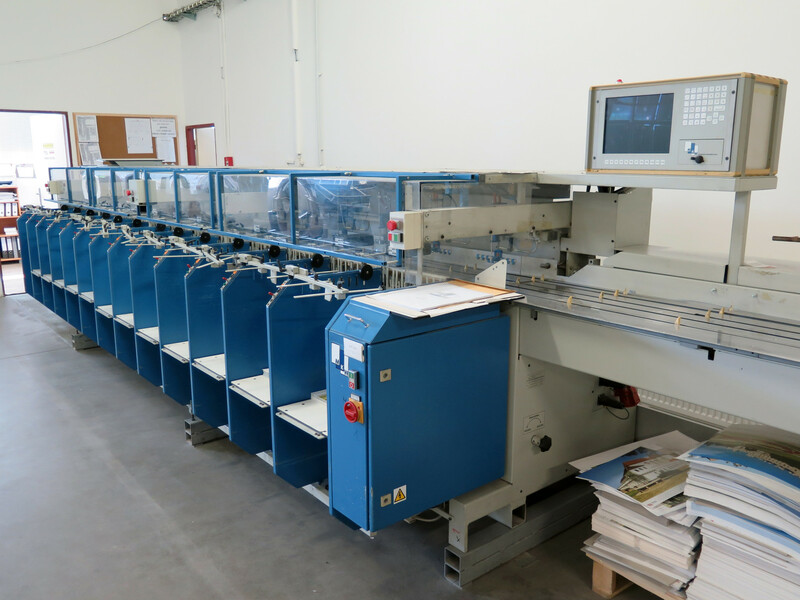 Our industry-leading automated Theisen & Bonitz collators precisely replace the imperfect manual procedure of collating individual printed sheets into a compact block intended for further processing (e.g. subsequent drilling and hanging in binders). 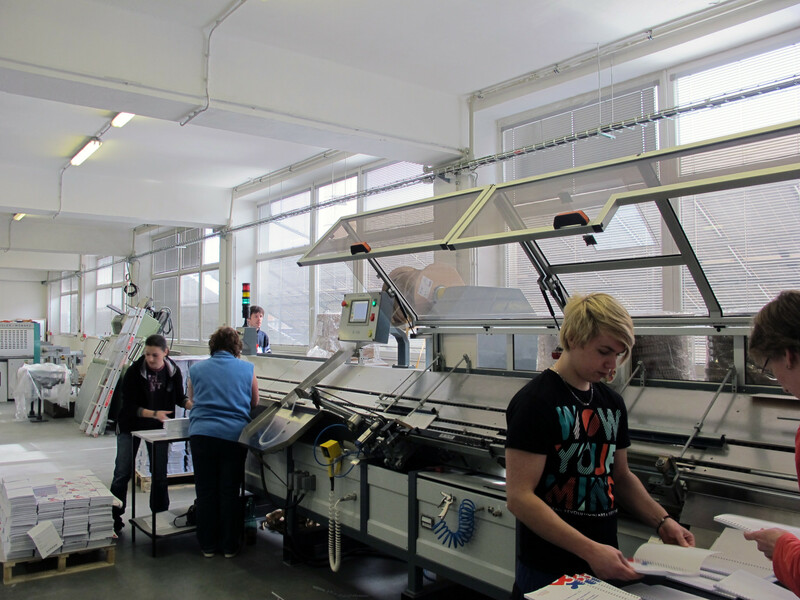 We also use this type of collation for subsequent Wire-O binding. 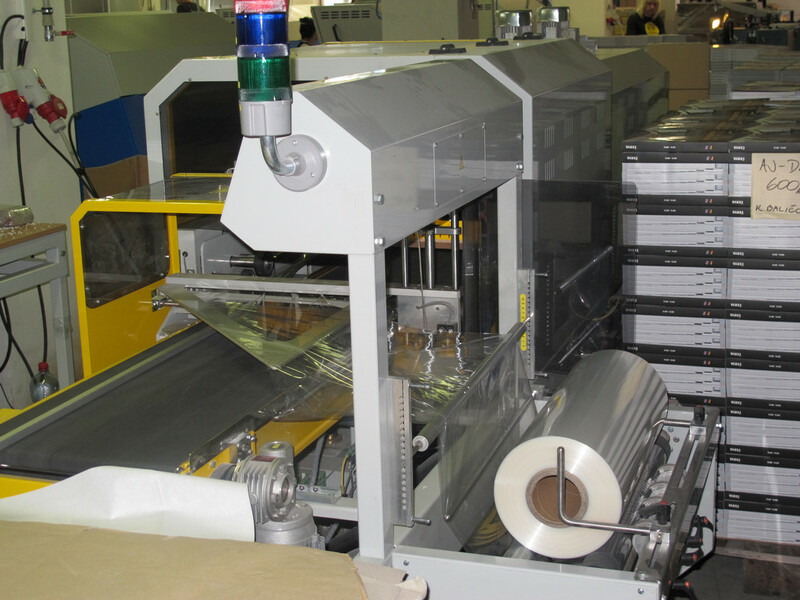 Our product range includes the possibility of packaging products in protective foil. 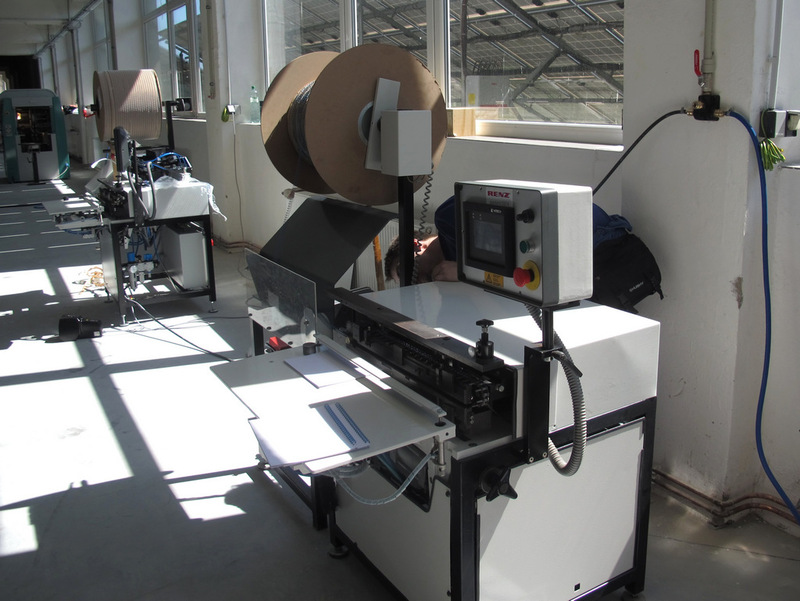 This foil is directly shrunk using heat with the help of a welding frame and the hot chamber or tunnel. 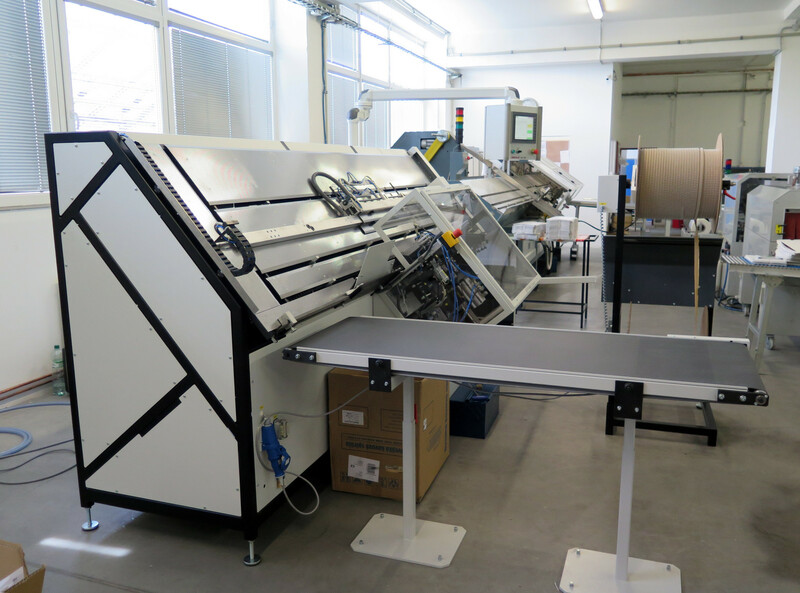 Sealing and shrinking the foil around a wrapped object is carried out in a single operation and is thus very time-efficient. 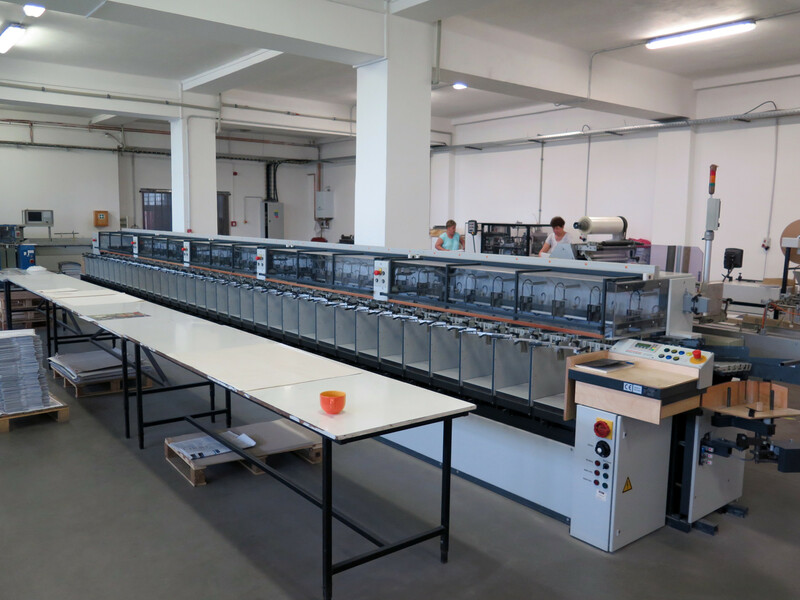 Our company is equipped with the latest machinery for packaging goods into a half-sleeve of thin film made from polyolefin or polyethylene. 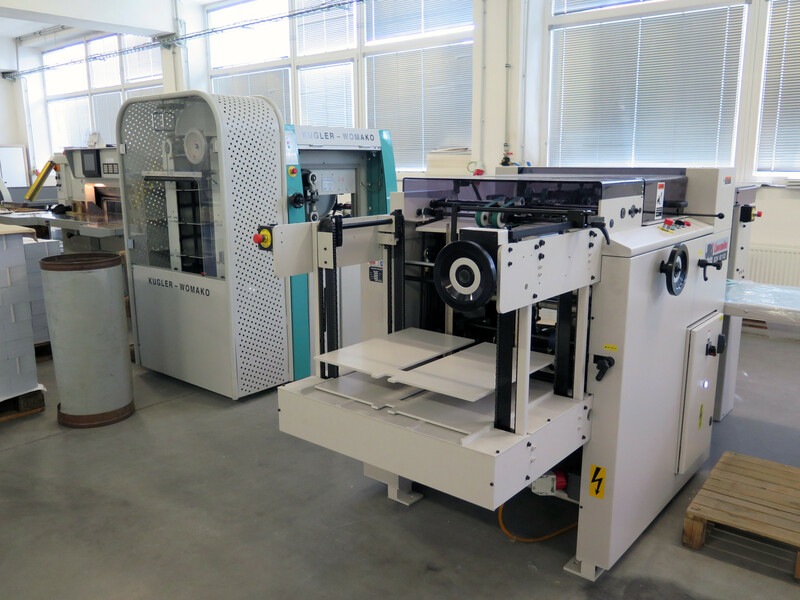 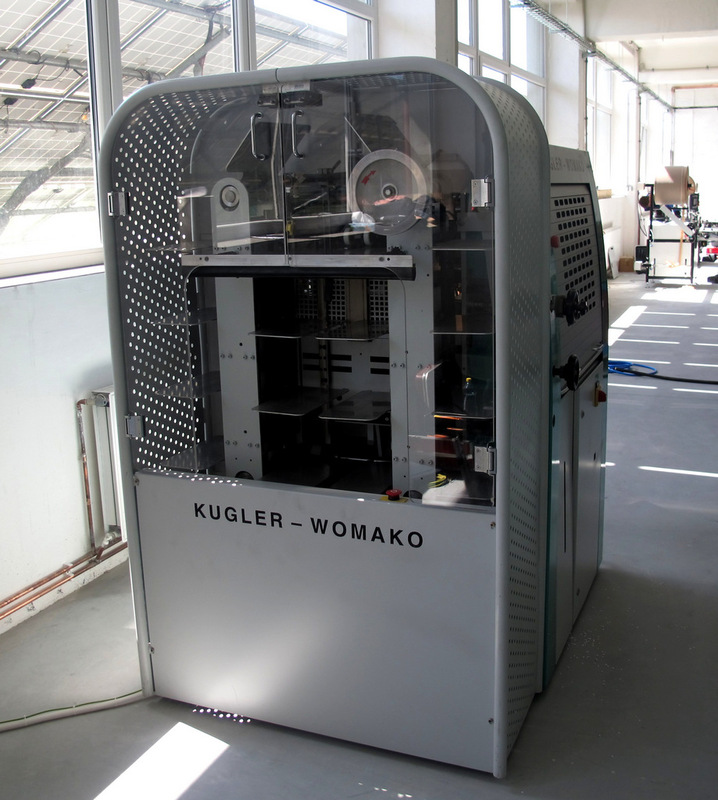 Drilling into paper using this highly productive technology guarantees fast and accurate processing of printing products, and it is ever-increasingly replacing the circular cutting method. 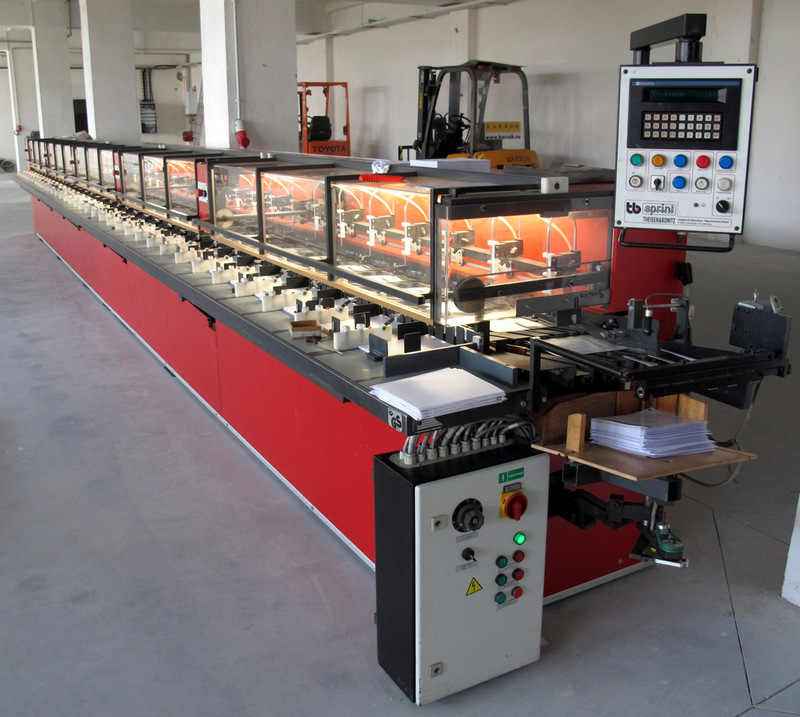 Using their spindles, which can be moved according to specific client requirements, our specially-modified stacking drills are able to create four circular holes of various sizes all at once.